Home › Blog › You’ll never want to leave! 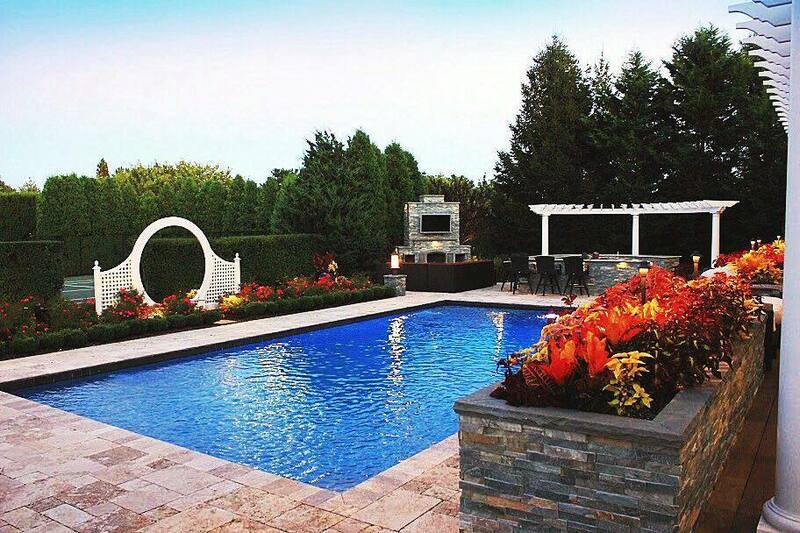 Poolscapes transform your pool setting into an extension of your home. With a kitchen/bar, fireplace, water features, lighting, and natural landscaping elements, you’ll add beauty and functionality – and make your pool everyone’s favorite destination by creating an inviting environment for you, your family, and friends.